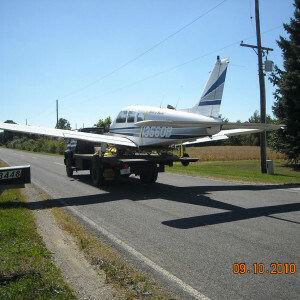 Wings Aviation is involved with the insurance industry in recovery operations of damaged aircraft. 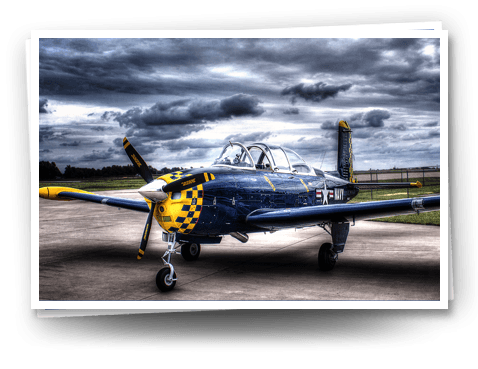 We also transport aircraft for owners who purchase or wish to move non-airworthy aircraft. 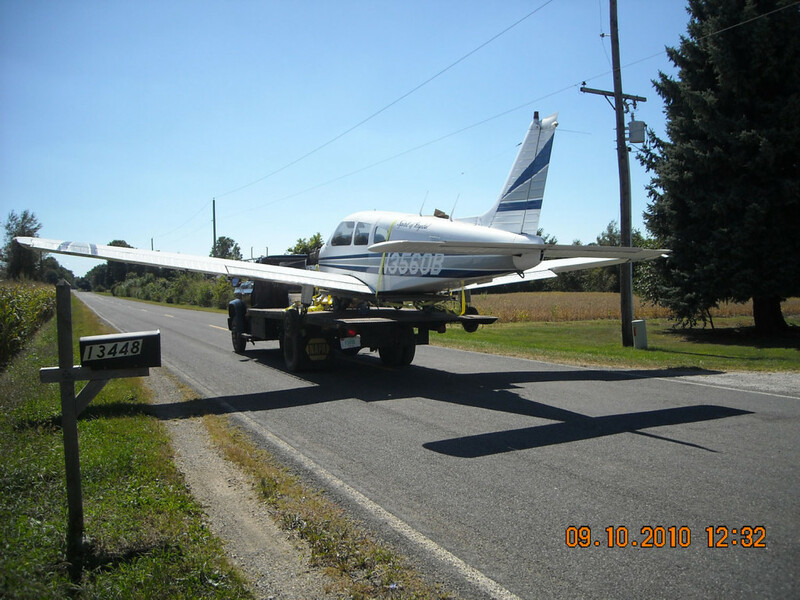 We can disassemble & transport your aircraft project to your desired location. We have storage facilities available for aircraft awaiting sale or salvage. We are capable of transporting single engine & light twins. 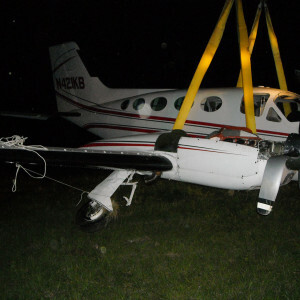 Wings Aviation Inc. is a Chicagoland aircraft recovery, transportation, and storage company providing you with the professional service and expertise you require when an aircraft loss occurs. 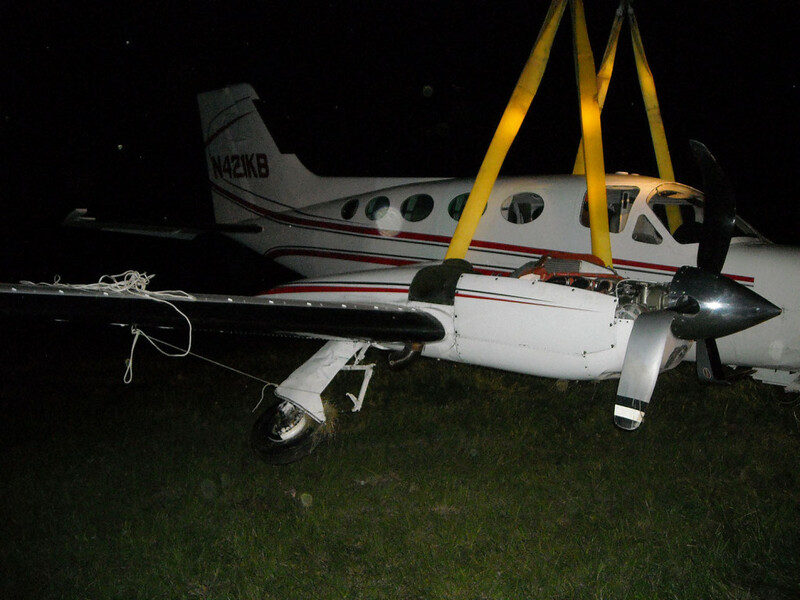 Our dedicated team has the needed skills to safely recover and disassemble your aircraft. We are based in Valparaiso, IN. at the Porter County Regional Airport just about 45 minutes east of Chicago.